Rest In Peace Steve Jobs | Rich TAkes! 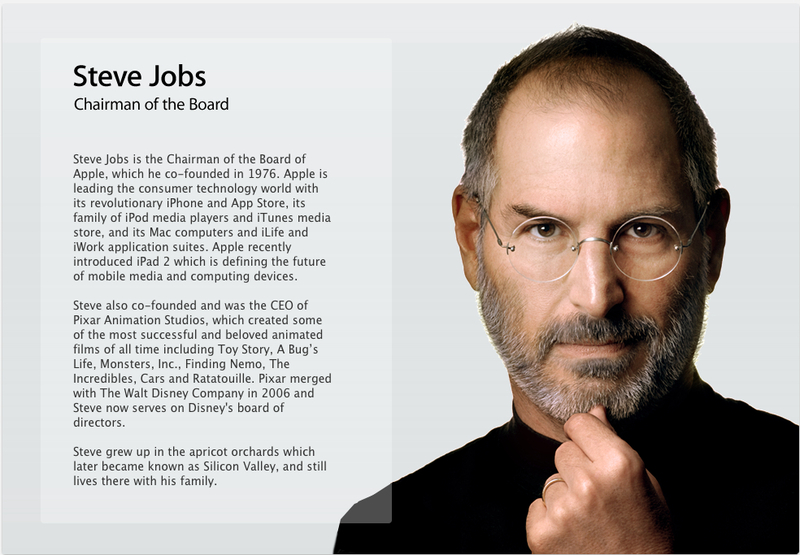 Rest in Peace Steve Jobs. You truly changed the world, for the better. “Every once in a while a revolutionary product comes along that changes everything,” Jobs said at the 2007 Macworld Expo keynote when he pulled the first iPhone out of his pants pocket. “One is very fortunate if you get to work on just one of these in your career. Apple’s been very fortunate. It’s been able to introduce a few of these into the world. For Apple, Macintosh, iPhone, iPad, iPod news, tips and tricks. 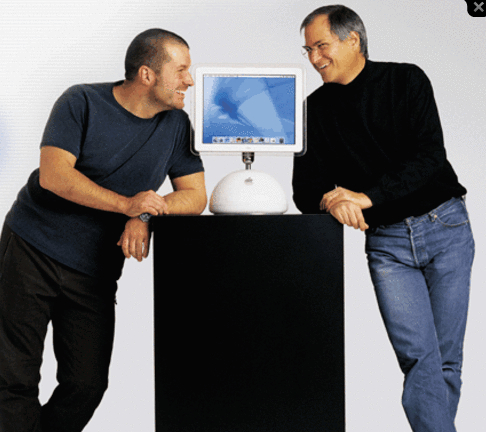 This entry was posted in Patriots, Rich TAkes!, Tech and tagged Apple, Macintosh, Steve Jobs by richmedia1. Bookmark the permalink.